These cookies are amazing. Amazing. Go ahead and stop what you are doing right now and make them. I pinned them on pinterest at first because of the pictures that are so amazing but I will admit I was a little bit skeptical. I had never browned butter and can be nervous about dark brown sugar, but, I was wrong people. So wrong. Browning butter was so much fun. I know it is a huge fad right now, but it really is as cool as its reputation. The cookies tasted like butter. 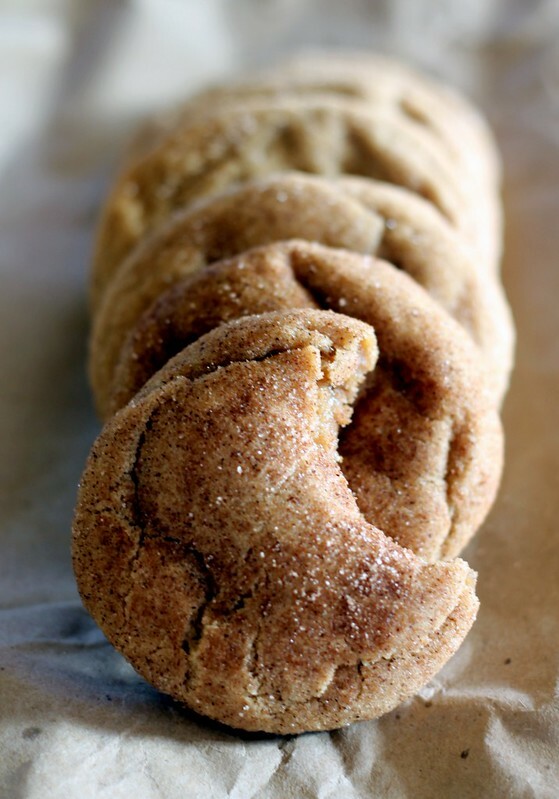 Browned butter and cinnamon. Just so good. So, go ahead and believe the hype and make these for breakfast. You will not be sorry.